Not a stranger to controversy, Destiny 2 came under the spotlight yet again this past week during the launch of the Curse of Osiris expansion. While introducing new raids and quests, players quickly became angry over the news that players who did not own the expansion would be locked out of existing content, namely prestige raids, Trials of the Nine, and more. 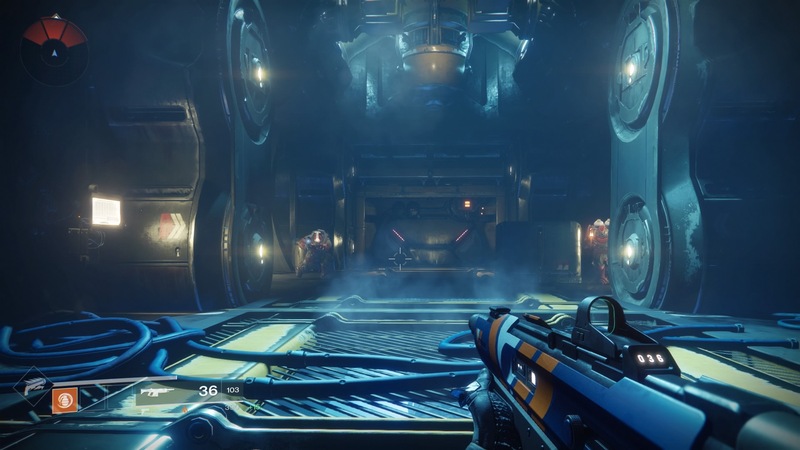 In a post on the Bungie Blog, the team has confirmed the changes as an “unacceptable lapse,” and confirmed that prestige raids for the base game would be brought down to their original power level requirement, allowing all players to obtain the prestige raid trophy as well as complete the Legend of Acrius exotic shotgun. In the future, the team hopes to add a third prestige difficulty that will scale with the new power available in each expansion. We’ve heard from the community that both of these plans aren’t working. The Prestige Raid was a novel experience that players value, even if they don’t own Curse of Osiris, and it was a mistake to move that experience out of reach. Throughout the lifetime of the Destiny Franchise, Trials has always required that players owned the latest Expansion. However, for Destiny 2, Trials of The Nine launched as part of the main game, so it’s not right for us to remove access to it. The full Bungie Blog contains details on how each activity will be handled going forward.